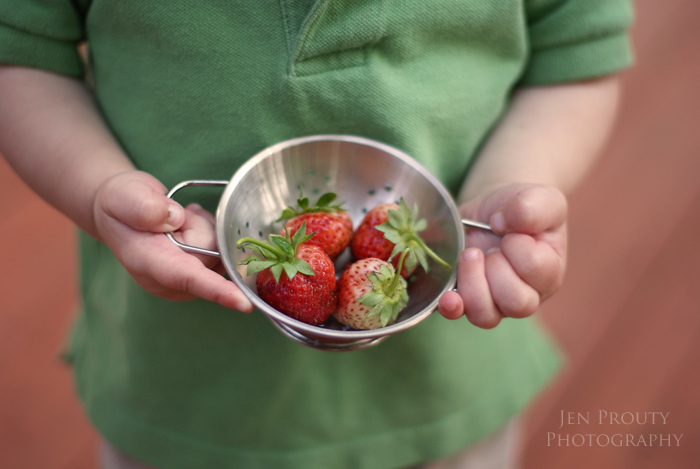 Today my son and I went and picked the first strawberries of the year! My son, of course being the pickiest eater known to mankind wanted nothing to do with eating them (What kid doesn't like strawberries??!! 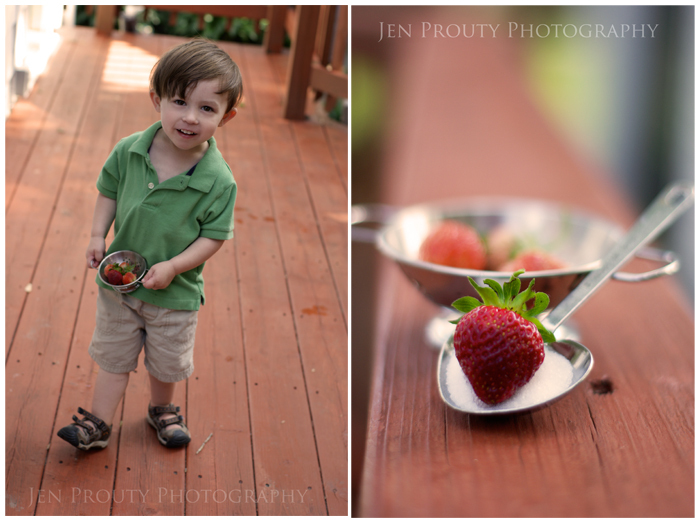 ), but we sure had fun 'harvesting' them!